We are one of the well-known suppliers of Acrylic Sheets in the UK market. 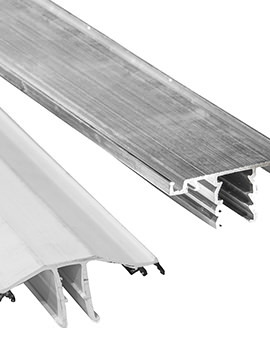 These sheets come as cast grade and extruded forms to suit different requirements. 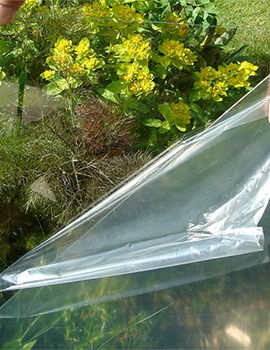 These Acrylic Sheets are lightweight, transparent and are chemicals and heat. We offer Acrylic Sheets in various shapes, sizes and are open to customization according to the customer as well. Buildworld supplies acrylic sheets for insulation for tough, durable sheet ideal for secondary glazing. 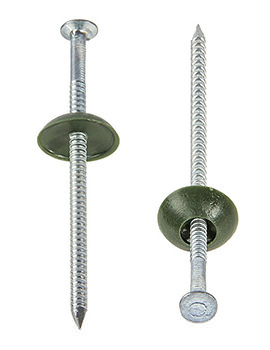 These are resistant to impact and made for secondary double glazing. When you talk about acrylic, what comes to mind for most people is Plexiglass. This is the most common all-acrylic material out there. Acrylic is usually known for properties such as its durability, resistance to ultraviolet radiation and resistance to weathering. In other applications, acrylic plastic would be used to make resistant material such as bulletproof shields for banks and such. In roofing, acrylic material has the same effect and is mainly used as a coating to provide extra protection from the elements and prevent leaking. Acrylic paints have been around for a long time now and have been known to be the most durable paints. 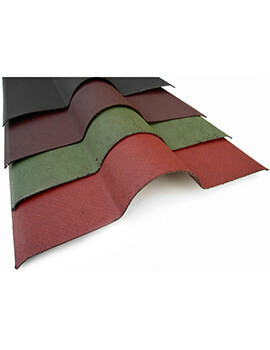 However, when it comes to roofing, the idea is quite different. 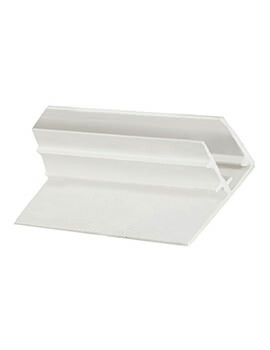 Acrylic roofing coat may come from a can like normal paint, but the difference lies in the thickness of coating. The thickness of these elastomeric applications varies between 15 to 30 mils, which is much thicker than the .003 mils of house paint. The coating is applied as paint and forms a membrane as it dries. 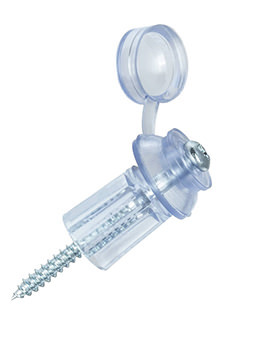 The membrane adheres fully unlike single-ply membranes that require mechanical attachment. 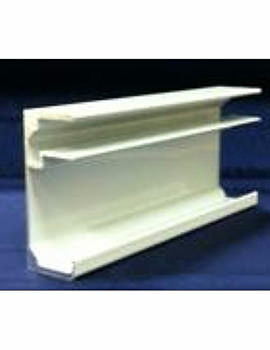 Ready to use Acrylic sheets are also part of our inventory. The first thing to think about is temperature flexibility. This tells you whether the roof coating can stand extreme temperature shifts like winter or summer temperatures without cracking. The next thing to consider is adhesion. How well does the coating hold on to the roofing material? Ponded water resistance is also another important factor to think about. Will the acrylic roof coating you intend to buy hold up when subjected to pools of water on the roof for long periods? These are some of the considerations that will point you to the right roof coating. Twin wall polycarbonate is one of the most cost effective, transparent roofing around. Most people like it over other materials since it has a reputation for being durable, lightweight, high light transmission material, having a long shelf life, light weight and easy to handle. 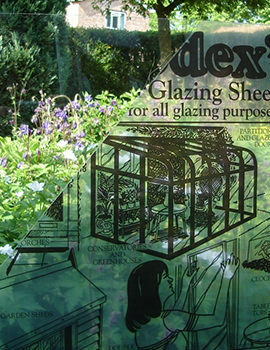 It is perfect to use on green houses and front of the house too. 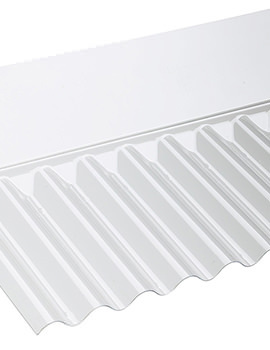 The feature about corrugated roofing that makes it durable is the grooves on the metal. 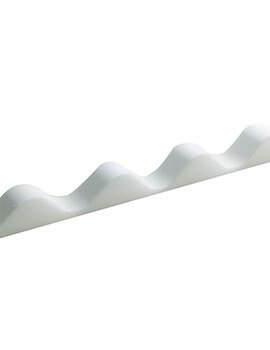 Corrugated roofing is bent in such a way that the metal has a wavy pattern. This corrugation makes lightweight materials such as aluminium last much longer than they normally would. 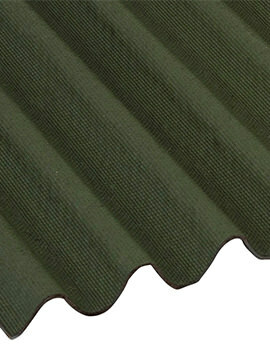 Corrugated roofing was initially popular for industrial use but soon made its way into residential use. 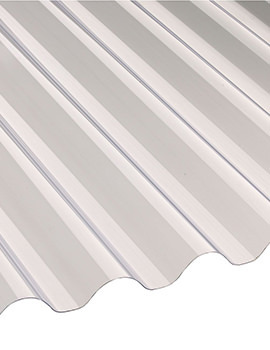 You can find corrugated roofing in three variants, stainless steel, aluminium and copper. 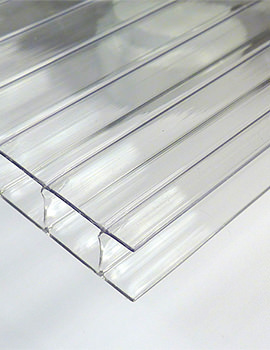 This is another type of polycarbonate that can be used for roofing. 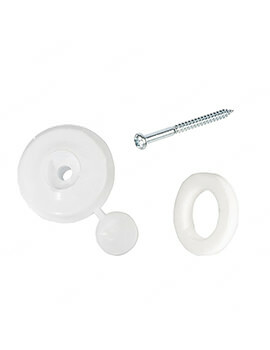 It is usually popular since it is cheap and can withstand a lot of pressure. Its ability to withstand UV radiation also makes it a go-to for many people who want roofing material that allows light in. An extra dense rock mineral wool insulation slab for acoustic and thermal insulation for use in walls and floors, separating adjoining properties, partition walls and between joists in timber floors.